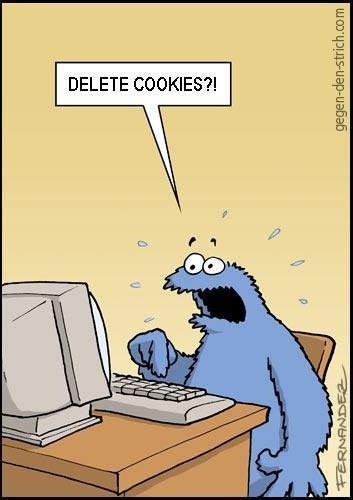 On the picture:: Delete Cookie ? It took 42 queries to generate this page. Your waiting query time was 0.524 seconds.